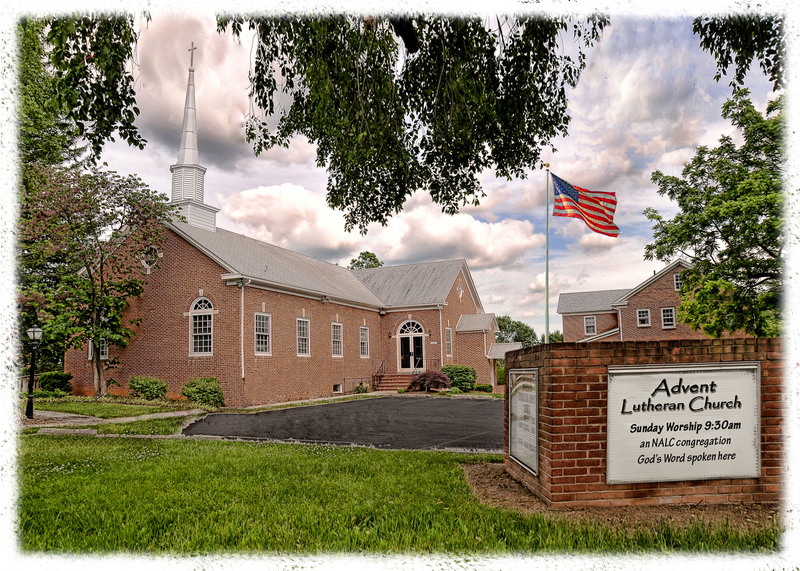 Welcome to the official web site of Advent Lutheran Church, a Congregation of the North American Lutheran Church, located in Winchester, VA.
Pastor Noel Vold, our interim pastor, comes from the Midwest where he served in four churches in South Dakota and North Dakota. The last church he served was in Dickinson, North Dakota. He does first person presentations of various Bible characters in costume. During his parish ministry he conducted more than 20 preaching missions in various churches. Prior to becoming a pastor, he taught biology and general science in the Minnesota Public School System. Pastor Noel’s wife Sharon was also a public school teacher in a suburb of Minneapolis, Minnesota. She has had extensive training in piano, and is a piano instructor and a National Guild Piano Judge. Sharon is also a ventriloguist. The Volds have four grown children, and ten grandchildren who range in age from two to eleven years old.